Sunday Scripture: Last of 2017! Happy Sunday and happy last day of 2017! I can think of no greater way to sign off on the end of one year and welcome another than by looking to the sweet words of the bible. 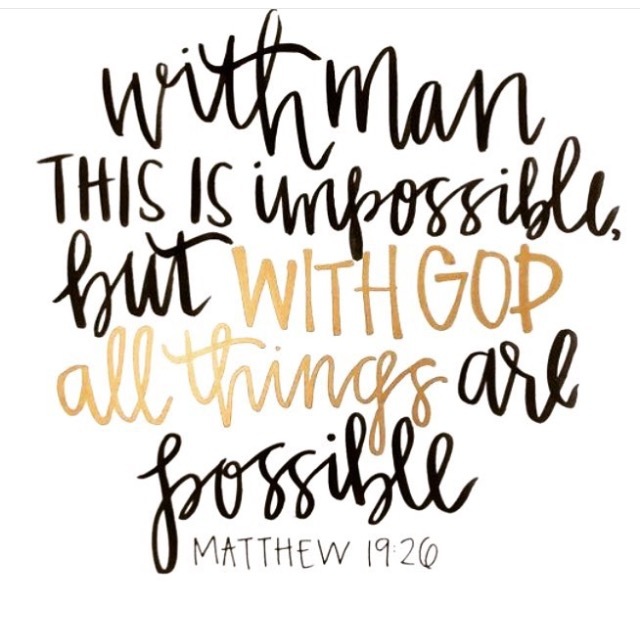 Friends, if there is anything that I have learned this year, it’s most definitely that God can do WHATEVER he wants- and He can do it WHENEVER he wants to do it. There are many circumstances that have happened in which I was tempted to give myself credit or conversely blame “life”- but the Lord has shown me that is is His path & provisions that have both paved my steps and stopped me from veering in the wrong direction. And so I take this knowledge with me in to 2018 & and I am so very excited to see where the Lord might be leading me. It is so true that on my own, I can do very little. But nothing can stop the power of the Lord! And y’all, the fact that he takes all that power and focuses it on me? On you? On our silly little problems? Mind-blowingly good stuff!! Next Post 2018 New Year’s Resolutions, Goals, & Word of the Year!